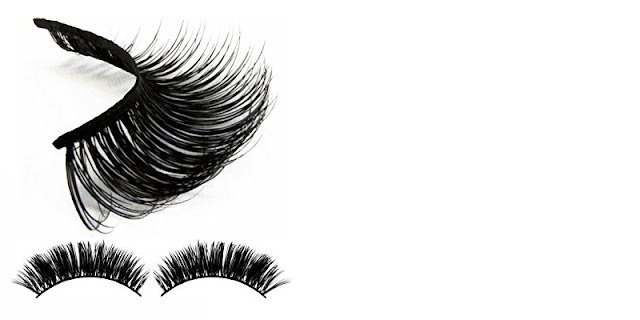 Home / Sins and Punishments / IS IT PERMITTED TO WEAR FALSE EYELASHES? IS IT PERMITTED TO WEAR FALSE EYELASHES? It is haraam for a woman to wear false eyelashes because they come under the heading of hair extensions, for which the Messenger of Allah (peace and blessings of Allah be upon him) cursed those who do that. Al-Bukhaari (5205) and Muslim (2123) narrated from ‘Aa’ishah that a girl from among the Ansaar got married and she became sick and her hair fell out. They wanted to give her hair extensions, so they asked the Messenger of Allah (peace and blessings of Allah be upon him) about that, and he cursed the one who fixes hair extensions and the one who has that done.